Environmentally-Friendly Printing – Soon Grow Enterprise Ltd.
As an ISO 14001 certified company, We are committed to use the superior quality vegetable-based ink to maintain the highest standards of environmental stewardship by actively reducing the impact our businesses have today and in the future on the environment. Ben Da gives continuous priority to caring about the community, as well as maintaining a sense of social and environmental responsibility. We are continuing to develop and implement management and operational policies taking into requirements for protecting the environment and minimizing pollution. The group seeks to make appropriate contributions and highly encourages environmental protection, prompting the Green movement in the industry and is fully committed to delivering environmental friendly products to customers. Besides, the signing of an agreement with the Chinese Government allowing further expansion ensures the new facility will be perfectly placed to provide you with fast, reliable answers to your quality printing needs for many years to come. Ben Da works with supplier how to use the recycled materials for packaging and incorporating organic fibers or other materials. We also influence our customer to choose the product or materials are made using natural materials that do not harm the environment. On the other hand, we work with the waste management company to handle the waste from different production processes and ensure it could be recycled. 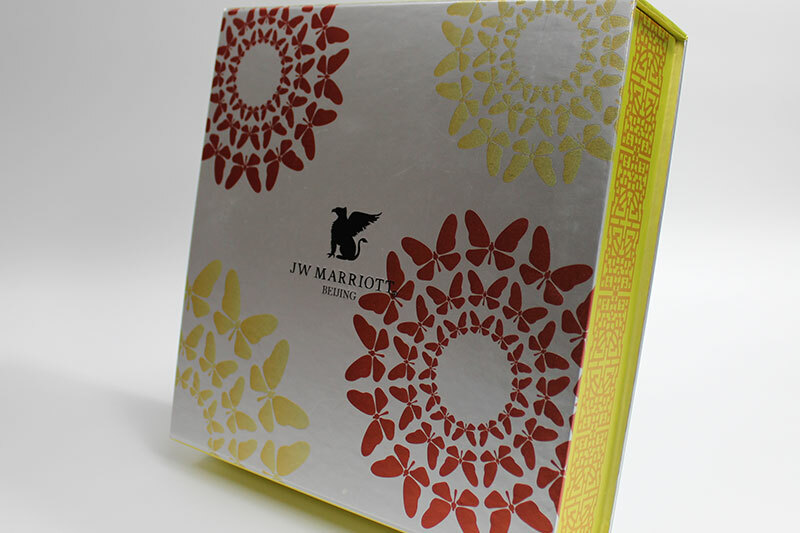 Moreover, we try to minimize to produce the waste paper during production with our special die-cut machine and design. Our management are put most effort to deliver and execute the green movement perception to our staff according to the universal standard ISO 14001. We are not just standardized the rules and regulation to the daily operation. Moreover, we also apply to the daily life, air to water system are composed to serve our 200 staff in our factory.